As the UK Distributor for Arnott we are pleased to offer you Arnott's completely rebuilt OE left front air strut for Mercedes-Benz AMG vehicles features a new Continental ContiTech air spring bladder along with a new CNC-machined aluminium upper and lower piston. The price per strut at your local dealership is more than most people care to pay! Once again, the Arnott design is not only more efficient, but it’s also much more affordable! Each strut is backed by Arnott's exclusive Limited Warranty. NOTE: This part is only for the AMG E-55 or AMG E-63 Models. 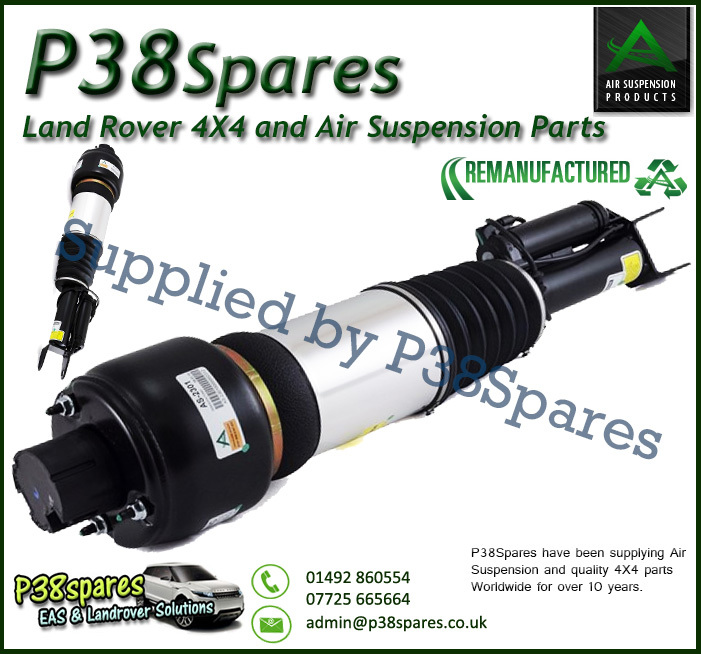 Please Note: The sale price includes a £100.00 core deposit charge - simply return your used original air suspension strut/spring in a reusable condition and we will refund your core charge.